Our storage unit is inclusive of all required amenities essential for a safe storage of the products. The unit is supervised by efficient personnel ensuring zero damage to the stored items. 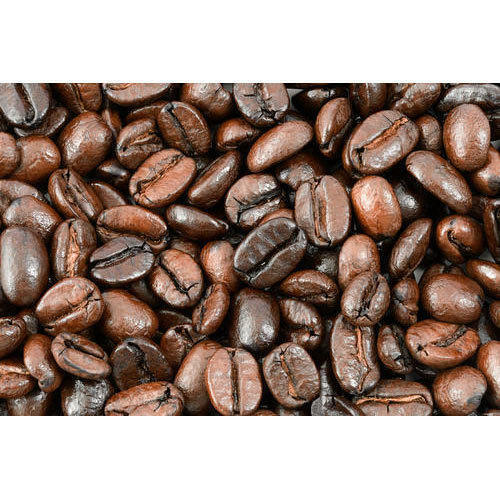 Well-known Suppliers of Roasted Robusta Coffee Beans; we are reckoned for the exceptional range of products that we offer.